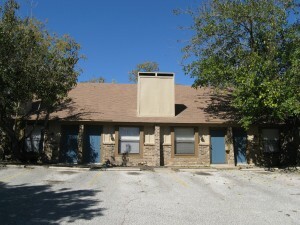 Terrific Investment Opportunity in Central Austin! If you’re looking for a solid place to put your investment dollars, look no further than this great Four-plex in the 78704 Austin zip! 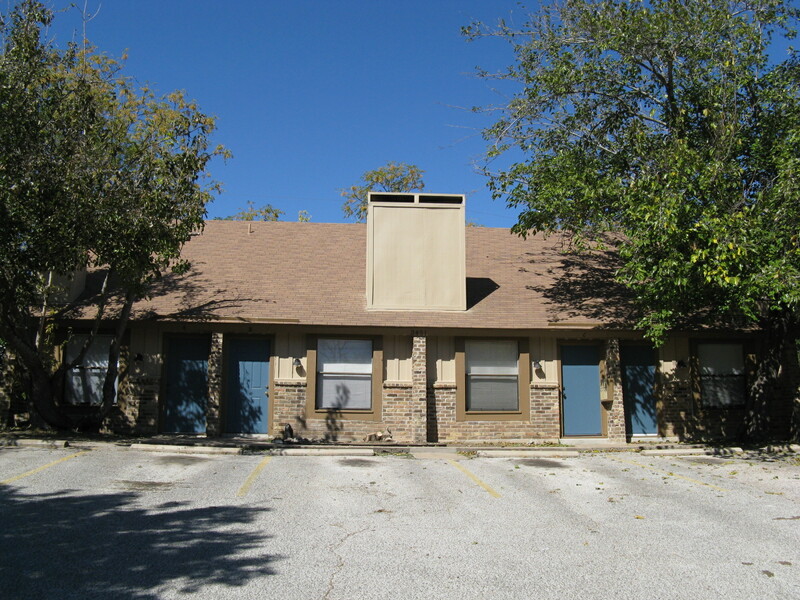 This property is located just north of Travis Heights off Woodward near St. Edward’s University and brings in a steady $2,400+ per month. Priced at $245,000, it’s sure to cash flow! Please contact Rebecca Kohout, Broker Associate, at 512-415-9876 if you’re interested in this property. This is a great opportunity to start building your long-term investment portfolio! 5512 Bennett Avenue CONTRACT PENDING in 6 DAYS! FOR SALE 3425 Willowrun in 78704! Rebecca Kohout on East Austin Gets Some Trailer Dining Action! kk on March Madness is Here! MAXIE on March Madness is Here! Marcy on Stop the Presses…It Snowed in Austin!! !